In 1991, in the Atzal Alps of Austria, the preserved corpse of an Iceman named Otzi was discovered. 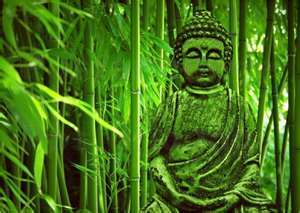 Upon the examination of the corpse, a total of 57 markings were found on his spine, behind his right knee and on both ankles. These markings were believed to have been administered by tribe members as a form of pain relief from arthritis. In the ancient region of the Nile Valley (present day South Egypt and North Sudan), body art was predominately used on Egyptians and Nubian women. These tattoos had an elliptical pattern of dots and dashes located on the lower abdomen and parallel lines of dots and dashes on the inner thigh and arms. It was believed that during pregnancy, the patterns would stretch and create a web across the abdomen to protect both the fetus and the mother. Egypt developed a commercial merchant exchange with most of the countries it bordered. 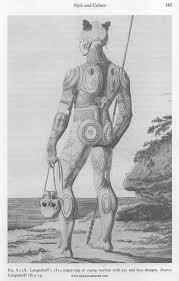 Merchants witnessed tattoos on Egyptians traveling the trade routes. 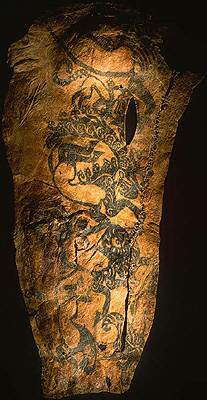 This lead to the spread of the practice of tattooing in Greece, Persia, Central Asia and Arabia. The ancient Nubian, an indigenous C-Group which consisted of farmers and semi-nomadic herders living outside of Egyptian forts were distinctively known for their pottery and elaborate tombs. 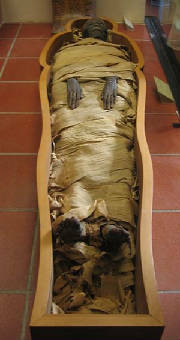 The mummified remains of a female member was found during an excavation in Kubban in 1910. The mummified remains of the C-Group woman had blue tattoos that featured the same arrangements of dots and dashes across their abdomen that the Egyptian women displayed. Tattooing was introduced to male Libyan leaders by the ancient Egyptians. 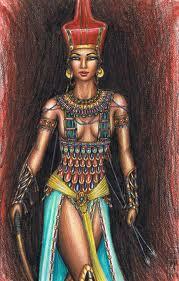 With the discovery of the Tomb of Seti in 1817, it was found that both male and female Libyan mummies had tattoos symbolizing the fierce goddess named Neith, who led warriors into battle. 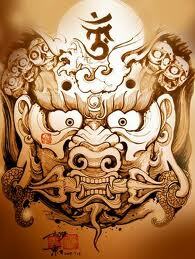 Prior to this discovery, it was thought that only women had tattoos in ancient times. With the help of the silk trade in Japan, the art of tattooing reached the Polynesians in the Philippines and the Pacific Islands. Their tattoos consisted of geometrical designs to indicate status in hierarchy such as sexual maturity, genealogy and their rank in society. In 1948, the preserved corpse of a Pazryryk chief and a female mummy believed to be from the same tribe were discovered in the Altai Mountains of Siberia with tattoos of animals covering their chest, arms, legs and back. 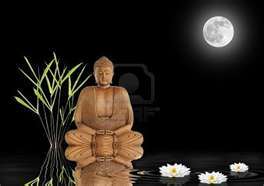 It was believed that the men had them to absorb the character of the animal and the women wore them to honor the animal. The Pazryryk were known to be powerful iron-age horseman and warriors who lived in the eastern part of Europe and western Asia. The Pazryryk people learned the art of tattooing through horse trading with the countries of Persia, India and China.